Plastic Surgery. 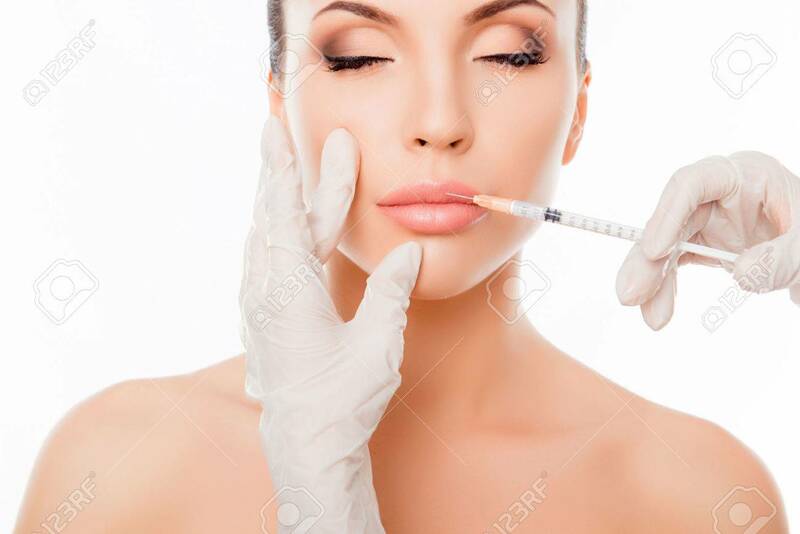 Young Woman Geting Cosmetic Injection In Lips Stock Photo, Picture And Royalty Free Image. Image 62354480.